All products carry a manufacturer’s guarantee. This varies from brand to brand as noted under each product. 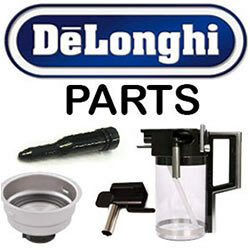 Parts purchased are only guaranteed if fitted by an Authorised Service Centre. 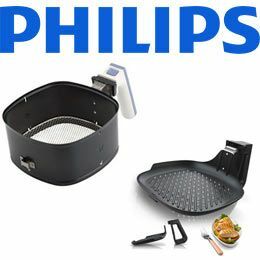 Refurbished products are covered by a 3 Month "Carry in repair guarantee only" unless specified. All parts sold by S&H are covered by a "carry in guarantee" unless specified. 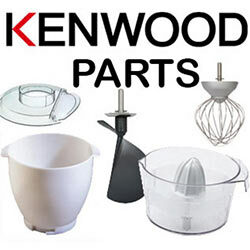 Items may be returned for repair, replacement or refund subject to stock availability, this excluding delivery costs. Abuse or Misuse of products or parts will not be covered under guarantee. Please note that returns will not be accepted if the items returned are not in their original packaging, box, accessories etc. 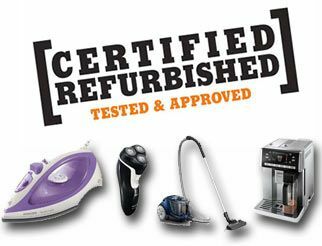 All products must be returned in original condition including packaging, documentation, manuals, and accessories. 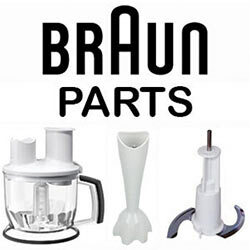 Upon receiving the returned faulty item or items, we will send it to our supplier for testing and should the product be defective our supplier will repair or replace. Any returns found to be non-defective are subject to a restocking fee of 15%. All non-product related fees (shipping, transaction and insurance) are not refundable. If unopened goods are returned within 7 days, you will receive a refund excluding transport costs. Please note that if goods are opened and are still in working order you will be charged a handling fee of 15%. 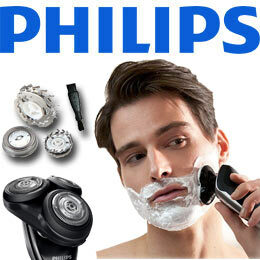 Please note that this excludes Philips Blades as they are hygienically sealed.No returns will be accepted after 7 working days and will be treated as warranty.